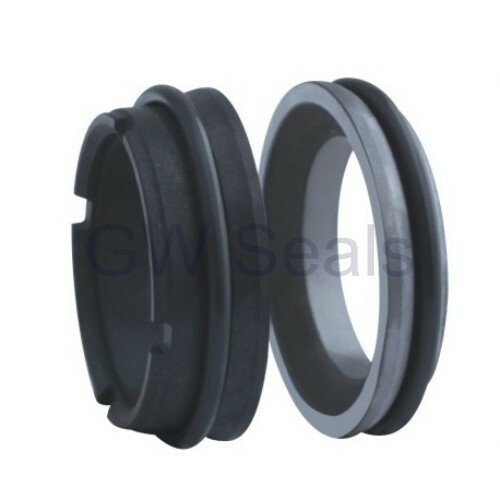 GW160B seals equibalent to AES TOWP SEALS for APV W PUS PUMPS. 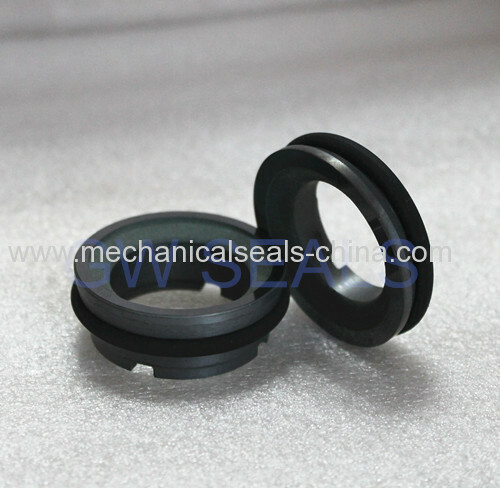 All range of mechanical seals for Flygt pumps, CRN32 PUMPS. ALFA LAVAL PUMPS. 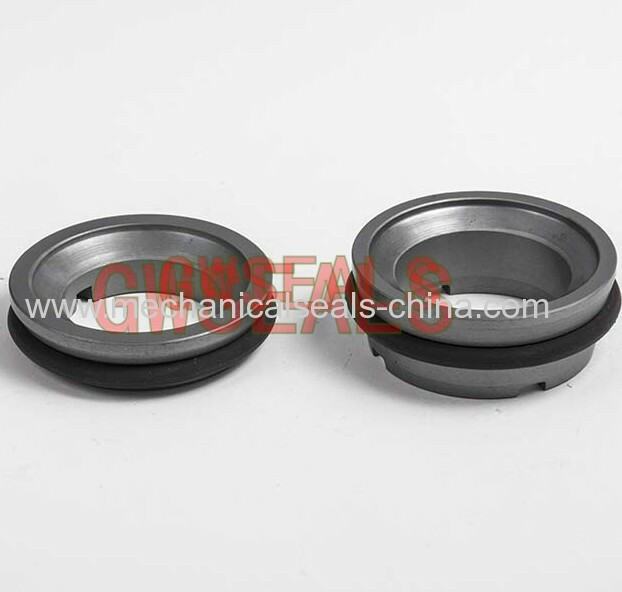 APV PUMPS.